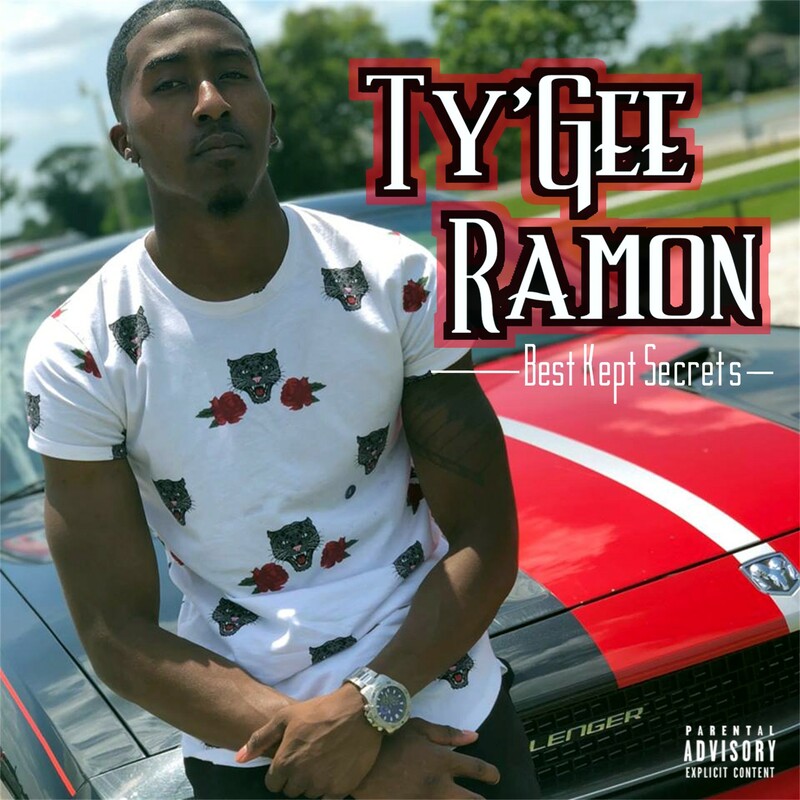 Trap Door Entertainment artist Young Bleed and Ty'Gee Ramon release new singles today on all digital outlets. 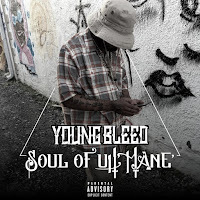 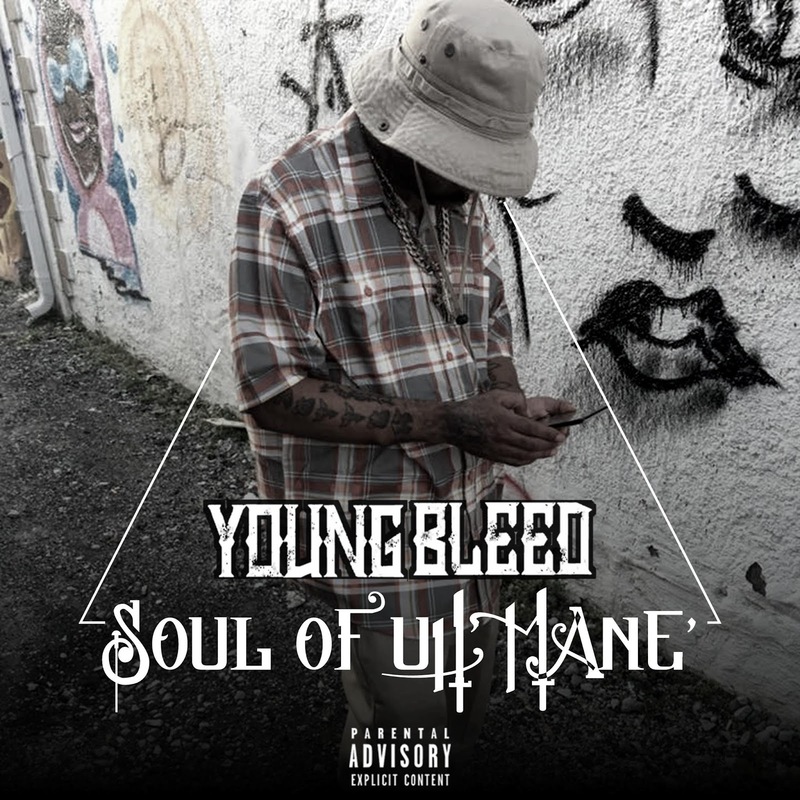 'Soul of Uh Mane' is the fourth single release off of Young Bleed's upcoming "Wut Uh Life" album. 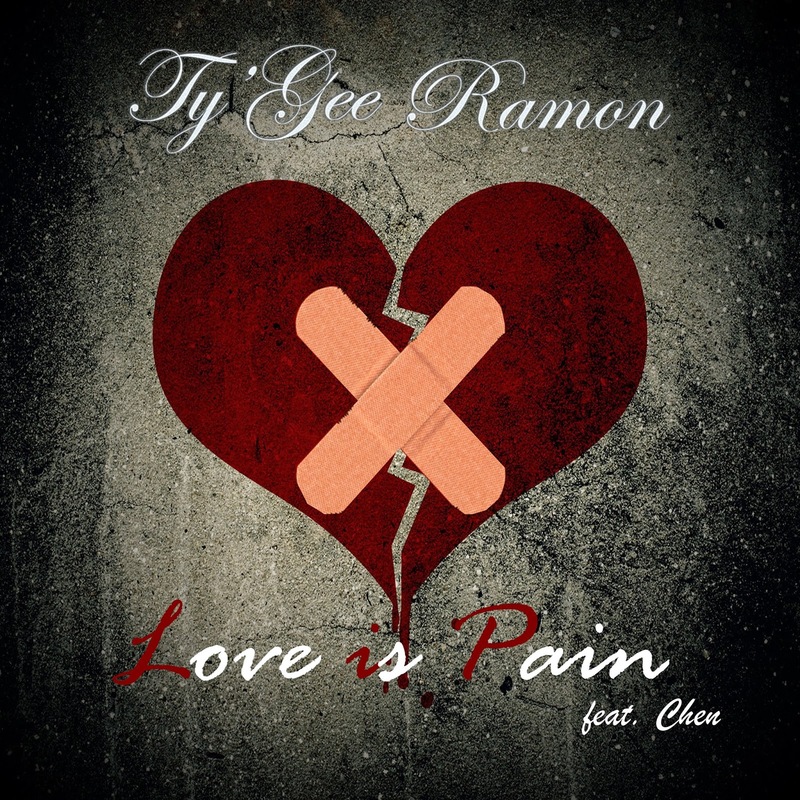 'Pain Is Love' is the first official single release off of Ty'Gee Ramon's debut EP "Best Kept Secrets", scheduled to be released this October.